You will be required to abide by your lease, including paying your portion of the rent on time. Failure to do so will lead to eviction and loss of your Section 8/HCV assistance. Each year we do an HQS inspection prior to your Annual Reexamination. Once you are in the program, your income can exceed the maximum income for your family size. 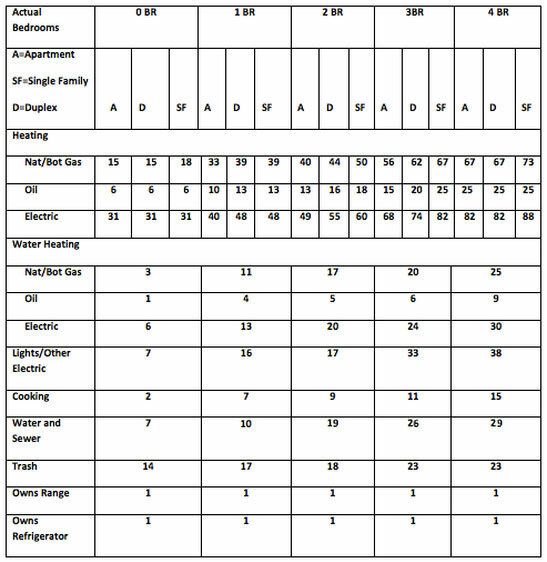 Maximum bedroom size is determined by the size, age, and composition of family members when the family receives their Voucher.